Night out? You bet! 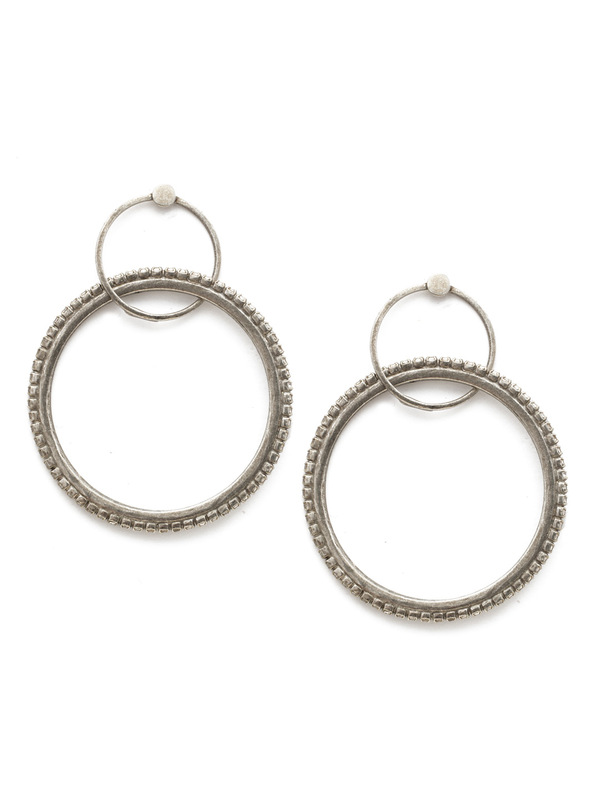 A delicate hoop intertwines with a larger metal detailed hoop in this fun-loving style.